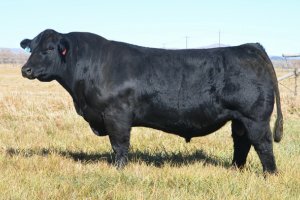 We consider this bull one of the best, if not the very best we have ever raised. I am as critical a bull buyer as there is in the country and there isn�t a single thing I don�t like about Utah. He has perfect phenotype every place you look at him. I don�t like high tailed. I want them square over the tail head and he is. We consider his dam to be the perfect built, moderate sized cow and as pretty and good as any cow we own. 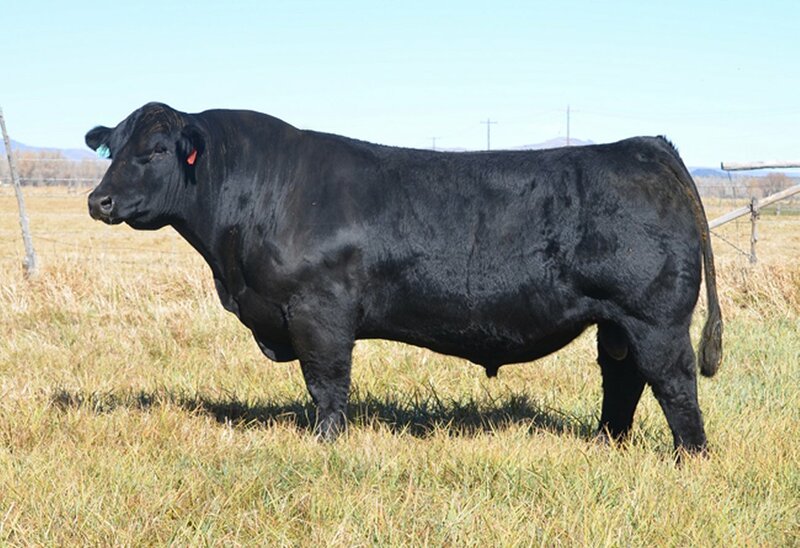 His beautifully designed maternal grand dam was a stellar $7,700 feature in our sale that sold to Greg Kroupa of White Lake, SD. Utah has experienced great success in our program and at Wernings in Emery SD with several calves selling for over $15,000. A daughter of his was crowned Champion at the West Virginia State Fair.